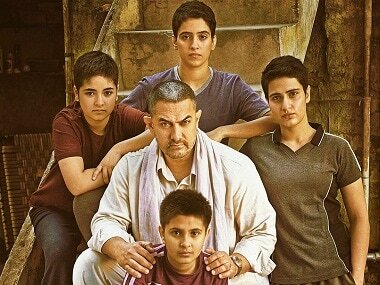 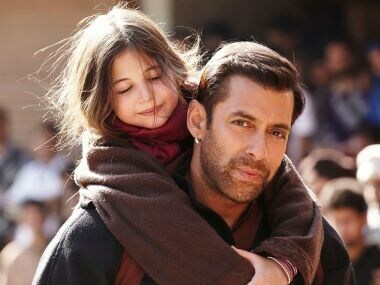 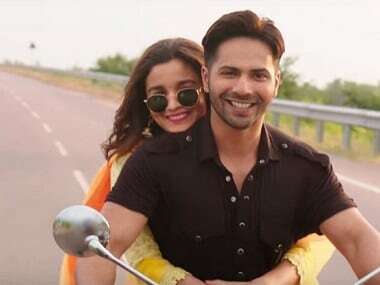 On its opening day, Bajrangi Bhaijaan has become the fourth highest Hindi grosser in China after three Aamir Khan films in Dangal, Secret Superstar and PK. 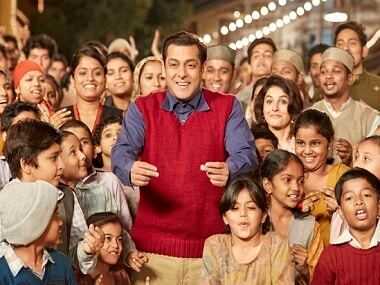 In the post-Dangal, Baahubali 2 era, Salman Khan's Tubelight has some tough records to match. 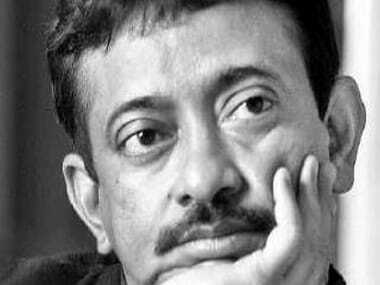 Ram Gopal Varma has worked with Aamir Khan in Rangeela but has not collaborated with the other two Khans, Shah Rukh and Salman. 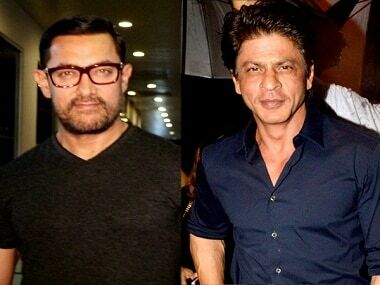 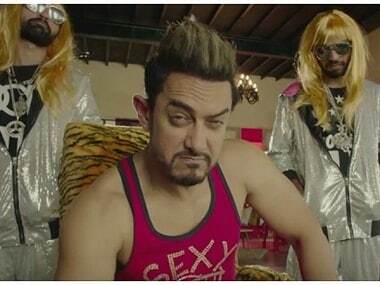 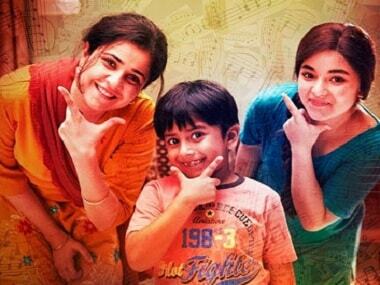 Aamir Khan's next production Secret Superstar will release on 4 August, 2017 while Shah Rukh Khan's Rahnuma will release on the consecutive Friday, on 11 August.